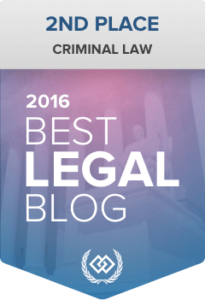 If you’ve been caught in possession of an illegal substance, regardless of whether you were just holding it for a friend or you planned to sell the substance, you are going to be facing stiff fines and potential jail time. However, if you were caught in Brooklyn Center or a nearby city, you have an ally on your side. 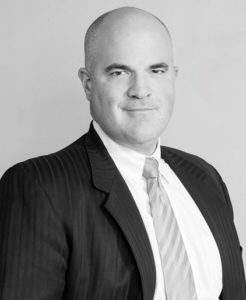 Avery Appelman and the team at Appelman Law Firm have helped hundreds of clients charged with drug crimes avoid maximum sentences and get their life back on track. 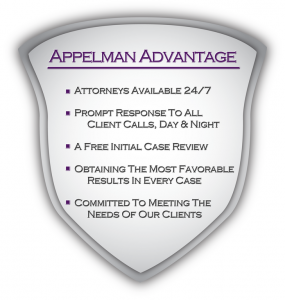 We’re confident Appelman Law Firm can help you as well. 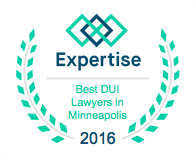 Avery Appelman and the lawyers at Appelman Law Firm have helped those charged with drug possession or intent to sell all throughout Brooklyn Center and the greater Twin Cities area. 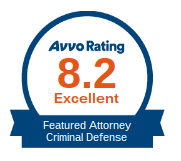 Avery has personally won cases in Brooklyn Center, Brooklyn Park, Columbia Heights, Crystal, Maple Grove, New Hope, Plymouth and St. Anthony, as well as in Brown County, Dakota County, Dodge County, McLeod County, Sibley County and Scott County. 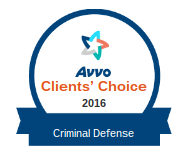 If you have been arrested in any of those areas or in a neighboring city or county, Avery Appelman and his team can help you. Drug possession crimes can carry lifelong consequences, so it’s imperative that you think long and hard before admitting guilt and paying a fine. Possession of a controlled substance like marijuana or cocaine can end up on your criminal record, which is something schools, employers and landlords look into when you submit an application. Prosecutors and judges don’t want to leave a permanent mark on your record, but you have to know which avenues to pursue to help you navigate the court system. Avery Appelman has been doing that for years, and he can help you do it as well. Our commitment to providing you with the best legal services starts before you even pick up the phone to give us a call. 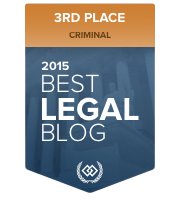 If you’ve been arrested in Brooklyn Center or are simply looking for more information that may be relevant to your case, you may find the following links helpful.